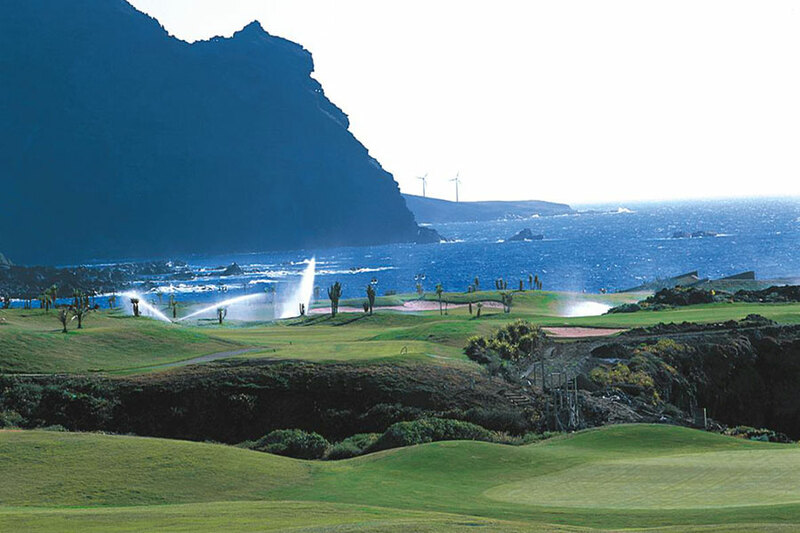 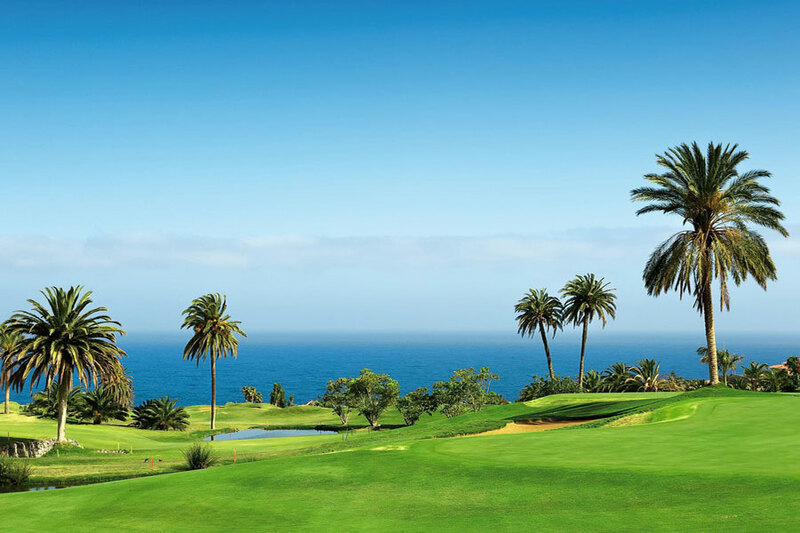 The Buenavista Golf course is located in the extreme northeast of the island and has the distinction of a unique view near the ocean, probably one of the best views of Tenerife. 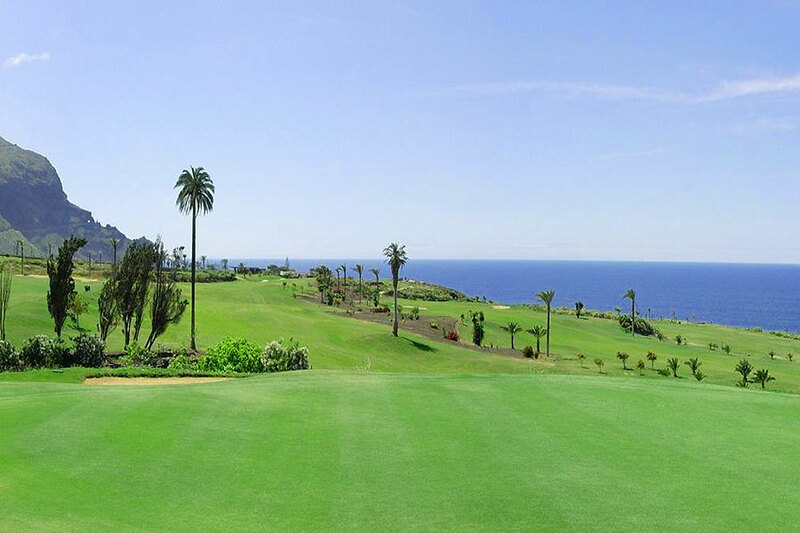 It was designed by the great Severiano Ballesteros highly respecting the natural conformation of the ground. 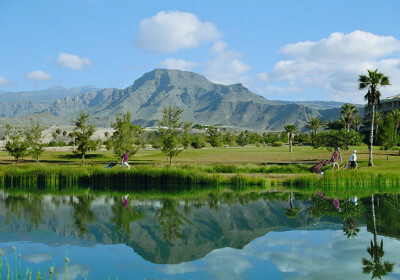 There is a central lake, close to the Club House, divided in two by some waterfalls, which creates a beautiful and relaxing environment. 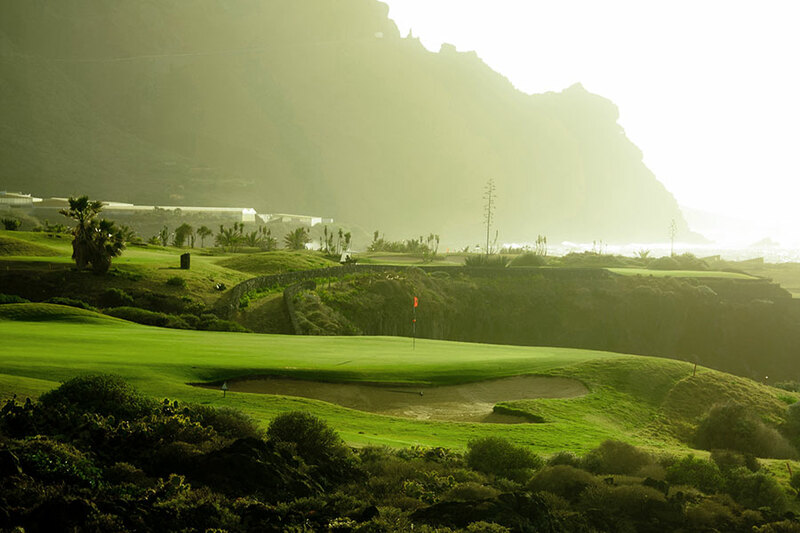 The course has 18 holes, par 72, and a length of 6,019 meters. 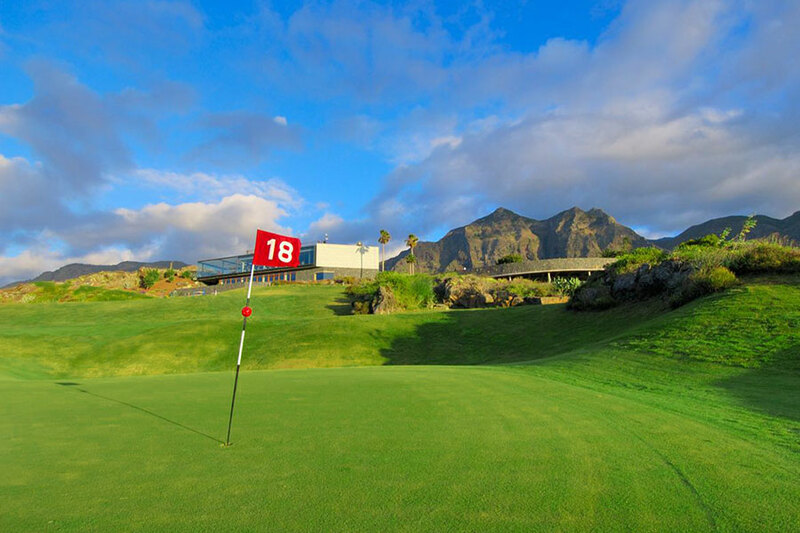 The Club House is located high in the center of the course with a panoramic view from the terrace on all the holes. 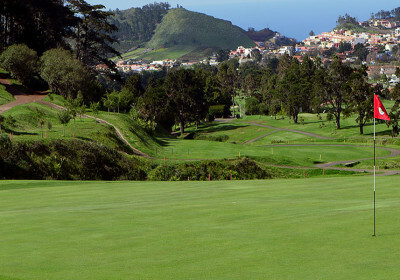 The course. 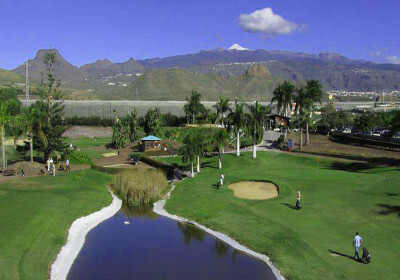 The Buenavista Golf course is quite technical and it is composed by 6 holes for each of the par 3, 4 and 5. 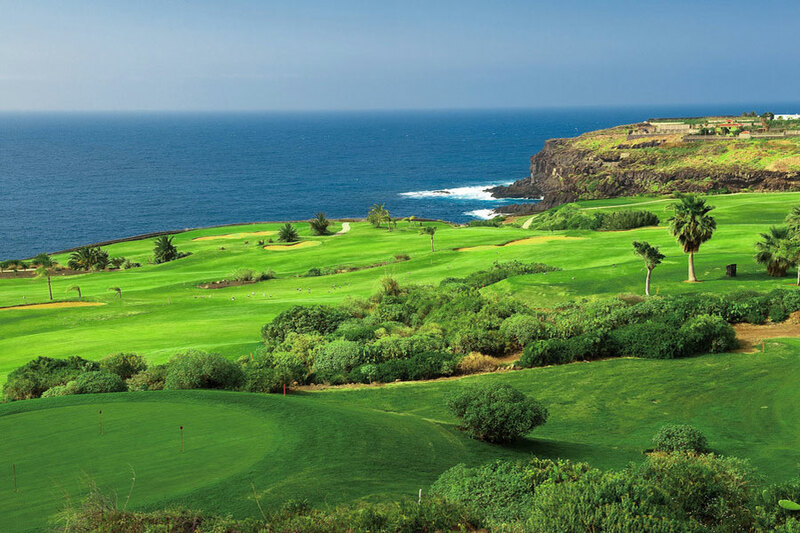 In the first part the holes par 4 will be the most demanding while the second will require greater precision in the par 3, especially in the hole 15 and in 17 that are on the edge of the cliff. 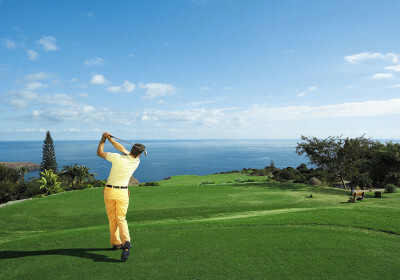 Beautiful and easy the 13th hole, par 5, which gives the feeling of pulling the ball to the ocean and with its wide downhill helps the approach to the green.